A Web Afternoon is a mini event intended to inspire and educate people who love the web. Think TED, but for the web. 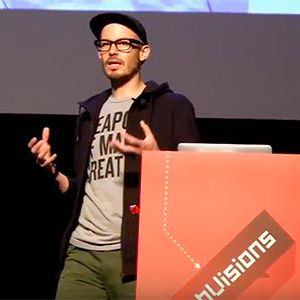 Both speakers and attendees will be people from a variety of disciplines, but who all share a common passion for making the web a better place. 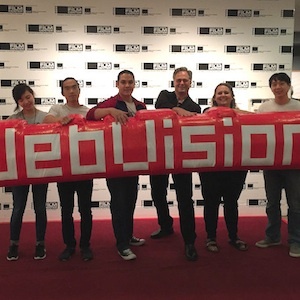 The event is being presented by J. Cornelius our friends at the Atlanta Web Group, and they’re kindly offering a discount of $10…just enter the code “webvisions” and you’re golden. 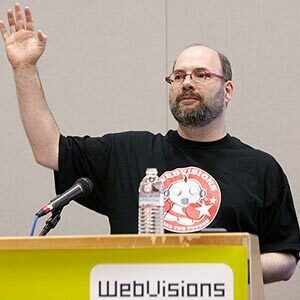 Speakers for A Web Afternoon include WebVisions alumni Faruk Ates (co-creator of Modernizr), Denise Jacobs (author of the CSS Detective Guide), Ben Friedman (partner at Iconologic) and more!